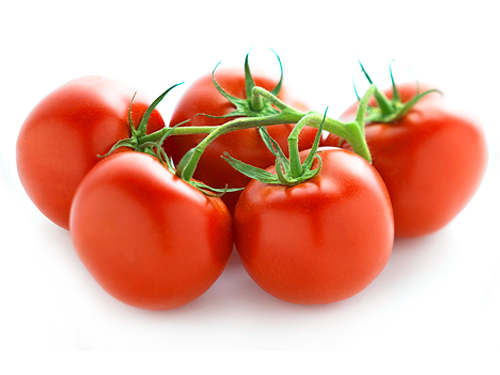 These juicy Organic Tomatoes on the Vine taste great sliced up on your favorite sandwich, roasted, or in salsa! High in Vitamin C and a good source of Vitamin A. Leave tomatoes in a cool, dry place. This will enhance their shelf-life and taste. 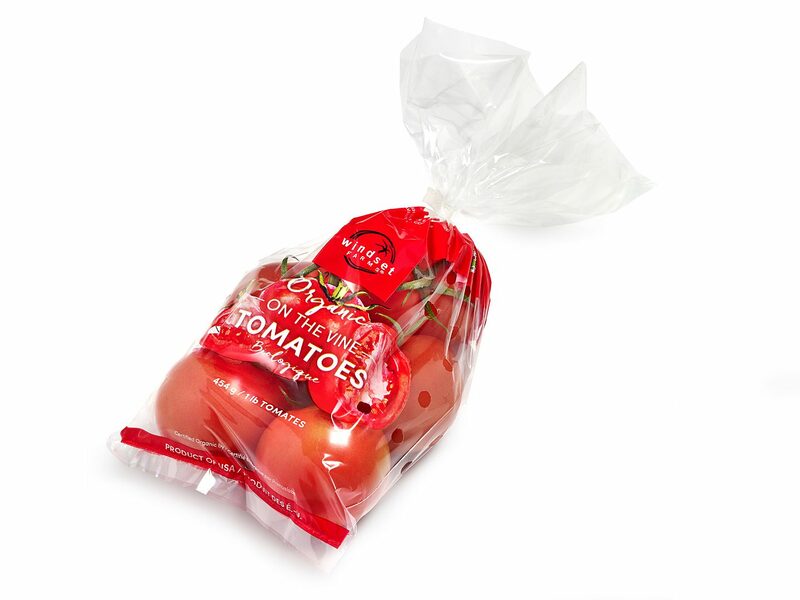 For maximum flavor, do not refrigerate your tomatoes.